When you hire an experienced garage door installer, the whole installation process should take less than one day to complete. By working efficiently, experienced garage door installers will only take a few hours to remove your old garage door and install a new one. Installing a new garage door can be a tricky process. There is a myriad of factors that affect how long it takes to establish a residential garage door. It is difficult to predict the exact time it takes to install a garage door. However, when you take into account certain variables, it will make it easier to know how long to fix a garage door. The size of the garage door is the number one factor affecting the length of a garage door installation. If the garage door is large, it requires more human resources to install. For a garage door measuring 16 feet wide, it can take about 4 to 6 hours for the installation to be complete. 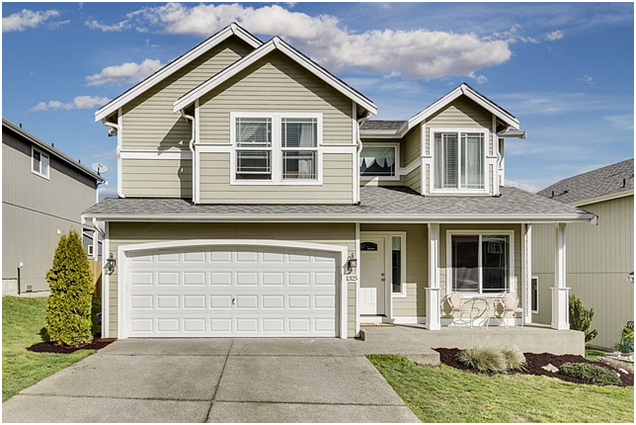 The second factor to consider is whether you are installing a new garage door or you are replacing an old garage door. In essence, the quickest of the two is when you are installing a new garage door. This whole process of establishing a new garage door will take you less than 3 hours to complete, even when adding a new chain. 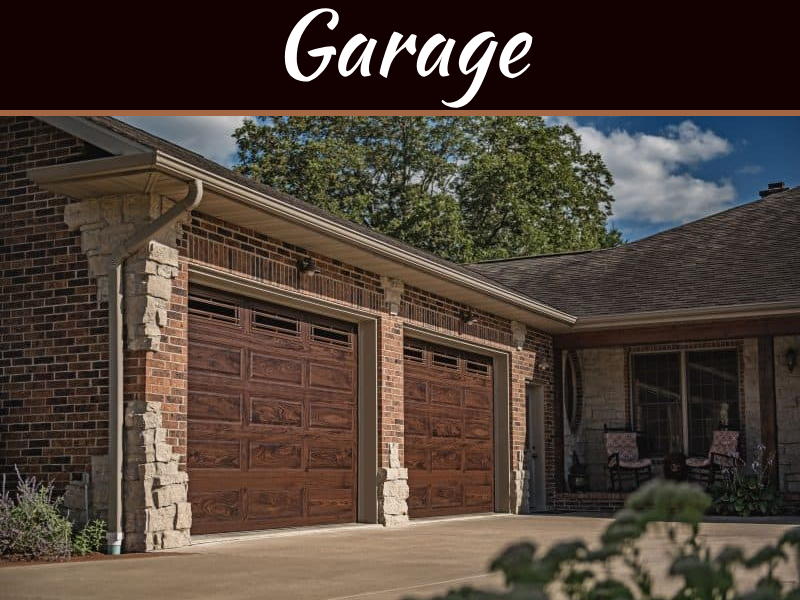 On the other hand, replacing an old garage door with the same size and type, let’s say a 16′ garage door, will take you about 3 to 4 hours to install. 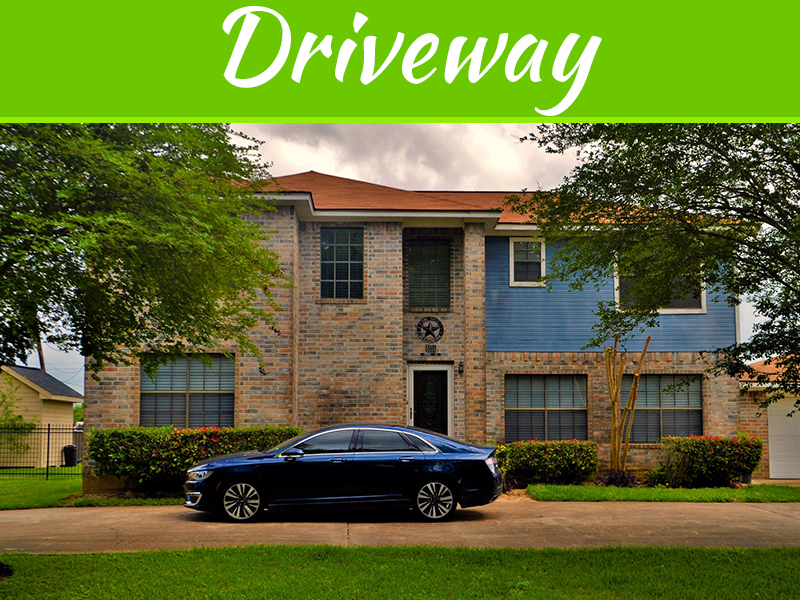 Even longer if you have to adjust the garage door tracks for better opening and closing during the storm seasons. The third factor to consider is if your existing brackets and wiring are in good condition or not. If they are in good condition, it can speed up the garage door installation. However, don’t use brittle insulation or old wiring if it is damaged just to save time. Finally, weather can affect how long it takes to install a garage door. There are several things you can do to prepare for a garage door installation. Doing the following items can help ensure that the garage door installation is quicker and smoother. Cleaning the garage is arguably the most crucial step. Your garage may be piling up with lots of junk. To reduce the cost and time it takes to install a new garage door or even make any necessary repairs or adjustments in the meantime, clean the garage and move any box out of the way before the technician arrives. To avoid damage to your vehicles, move them out of the garage to a nearby parking lot. Also, make sure the driveway is clear for the team to park. 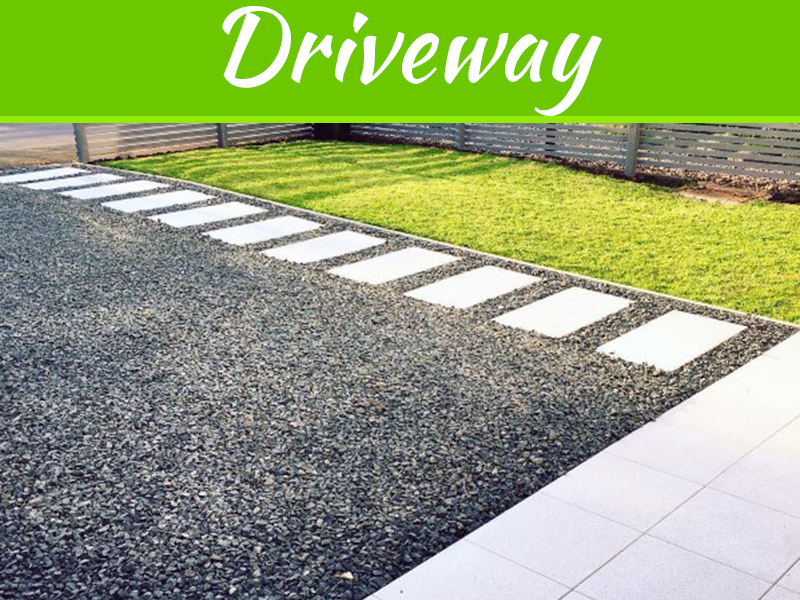 This will create space for the technicians to install the garage door quickly, and you will have the peace of mind that your vehicle is safe from damage. It is essential you confirm if power is available before garage door installation begins. 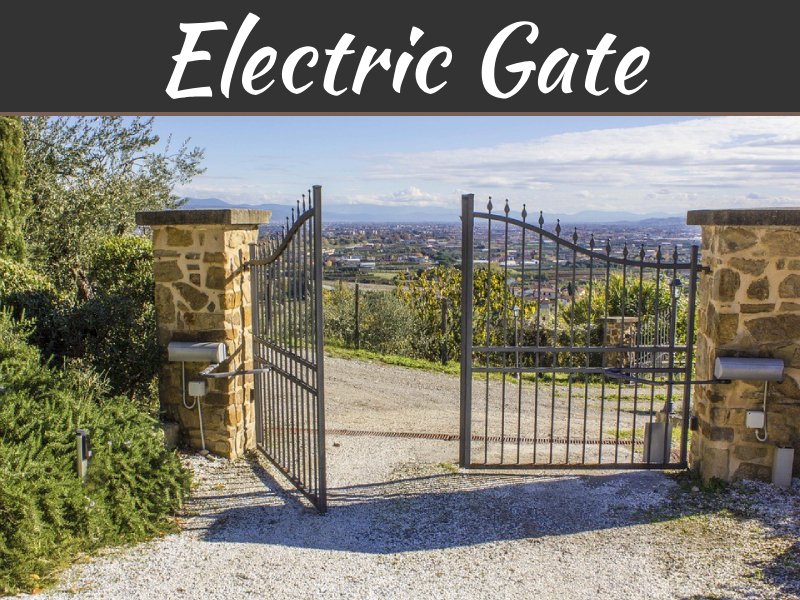 Installers will need power during the installation of the door and to check how the gate works after the completion of the installation process. How long to install a garage door? Installing a new garage door doesn’t have to be a time consuming or complicated process. With proper planning and choosing a professional installer, the whole process can be completed within a few hours.